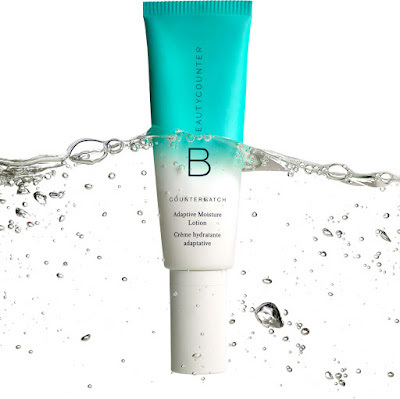 Beautycounter Countermatch Adaptive Moisture Lotion - 50ml - $58 - a lightweight lotion that naturally adapts to skin’s hydration needs, without using silicones or synthetic polymers, resulting in smoother skin and radiant glow as it adjusts hydration and oxygenation levels throughout the day. Through Bio-Mimic Technology, the lotion harnesses the unique molecular properties of plants to exactly match the structure of skin, keeping it within the optimal hydration zone for up to 24 hours. 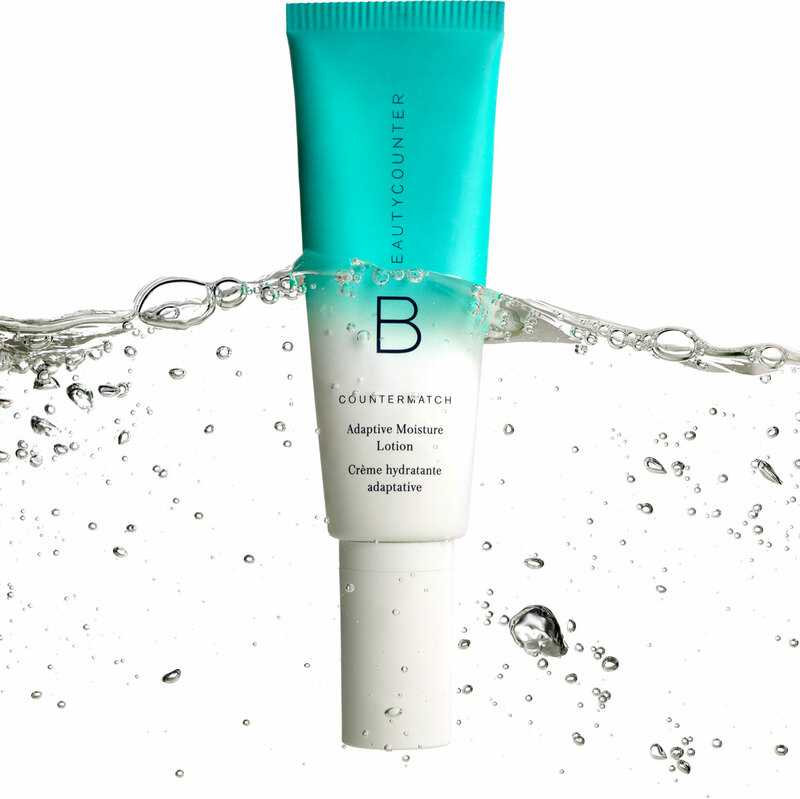 This moisturizer is great for any skin type but my combination skin is especially appreciating it as it adds more moisture to the dry areas, less to the oily areas, which keep my whole face very balanced!